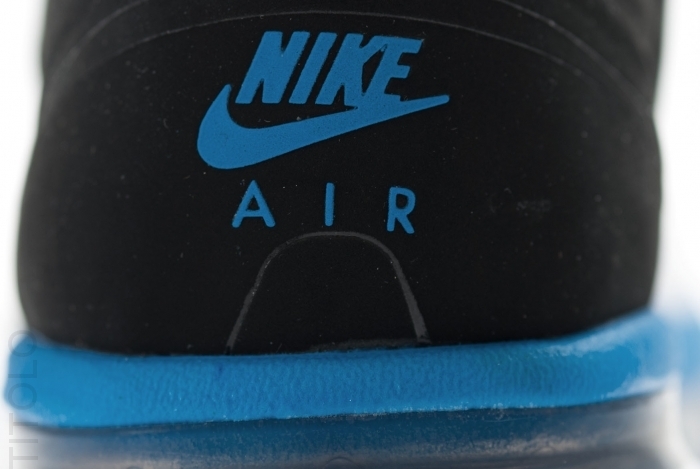 Nike Air Max 2013 EXT - "Laser Blue"
As the "Laser Blue" Air Max 90 OG returned to retailers this week, the modern Air Max 2013 EXT released in a similar color combination. 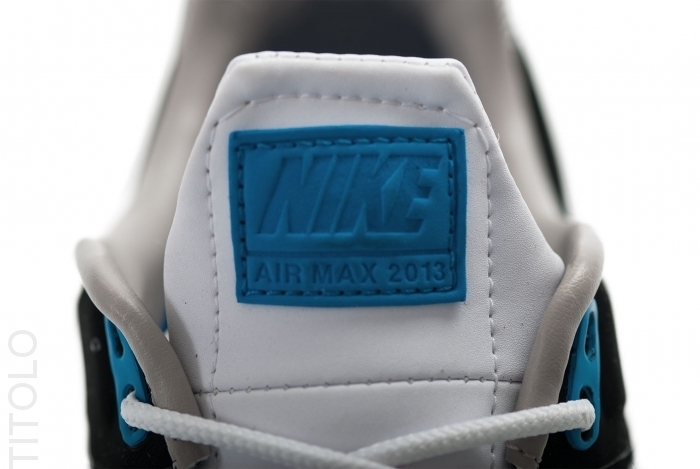 As the "Laser Blue" Air Max 90 OG returned to retailers this week, the modern Air Max 2013 EXT released in a similar color combination, utilizing laser blue accents over a black and white base. 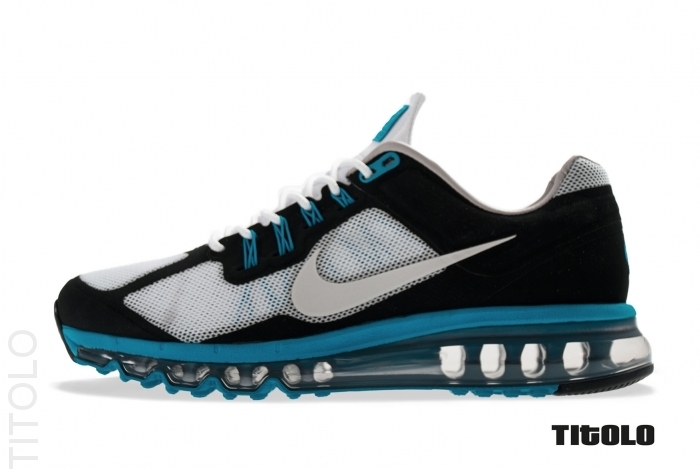 Officially a White / Light Zen Grey / Laser Blue / Black colorway, the new "Laser Blue" Air Max 2013 EXT features a lightweight Engineered Mesh upper, supported by Flywire technology and full-length Max Air. 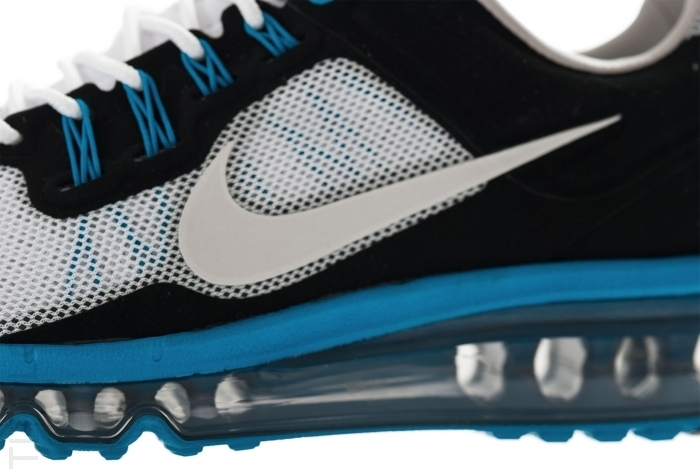 The "Laser Blue" Air Max 2013 EXT is available now at select Nike Sportswear retailers, including online at Titolo.